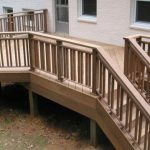 If you’ve had an “out with the old, in with the new” mentality where decking products are concerned, you may want to think again. While Composite Decking products certainly have their benefits (near-perfect color matching, for instance) it’s definitely not the ideal product which some manufacturers would have you believe. 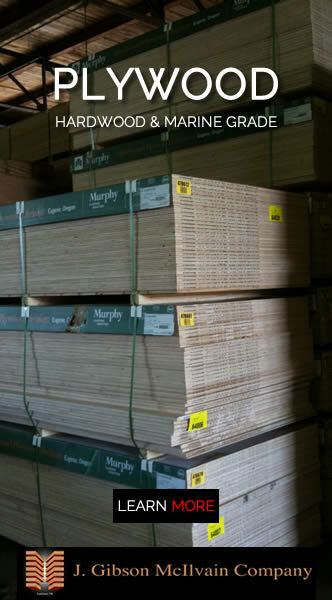 In fact, like anything new, there’s still a lot we don’t know about Composite Decking over the long term. But what we do know can be a bit disturbing. 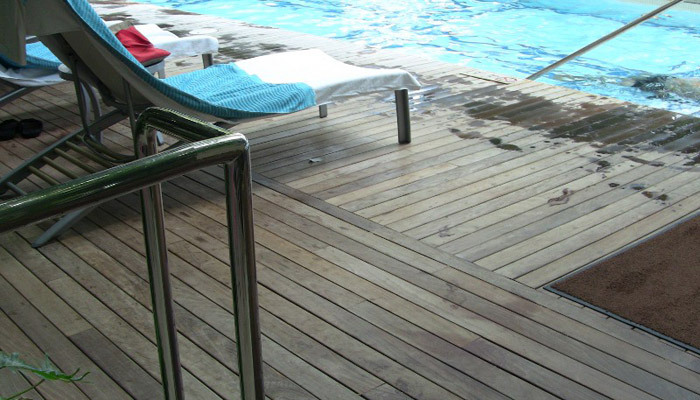 So far, we’ve considered how Exotic Hardwood Decking is superior to Composite Decking when it comes to hardness and fire ratings, temperature and slip-resistant surface, strength and moisture, and then scratch-resistance and predictable movement. 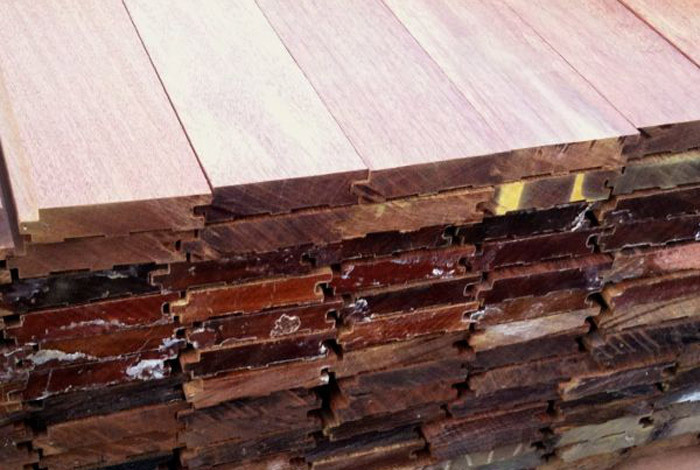 That gives us a starting score of Composite Decking=1 versus Exotic Hardwood Decking=8. And we’re not even finished yet! 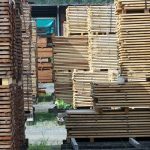 In fact, we’re about to embark on what may be the most significant issue between Exotic Hardwood Decking and Composite Decking: the environmental implications. Proponents of Composite Decking products love to say that their products are made from recycled materials; and that’s true. However, they fail to mention that the plastics used to make Composite Decking are actually created as a byproduct of oil manufacturing. 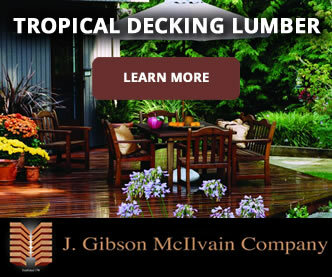 When the government mandated that oil companies find some use for the waste which this extremely environmentally unfriendly industry produces, Composite Decking was born. 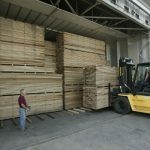 Tropical Hardwood Decking, by contrast, is a few notches above being made from recycled materials created by an environmentally unfriendly industry: Lumber is not only a naturally occurring resource, but it’s also renewable. 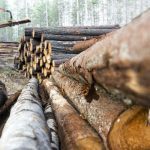 Contrary to popular wisdom, the lumber industry actually has a positive impact on forests across the globe and contributes very little to the problem of deforestation. 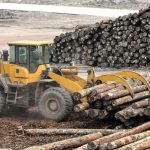 Today’s forestry management initiatives lead to many trees planted for each one that’s harvested, and the economic motivation provided by the lumber industry actually discourages deforestation! Not one of us wants to think about what will happen if another hurricane hits the East Coast or if some other form of natural disaster hits your deck. But let’s be realistic: it’s always a possibility. 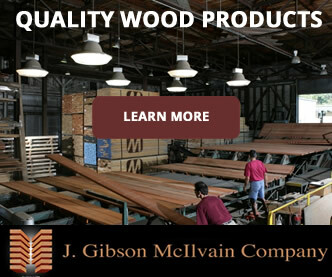 Even without some major issue, an Ipe deck will stand to far outlast any Composite Decking you might use. Either way, someday, whatever building material you choose will need to be replaced. What then? It may end up in the ocean or in a landfill somewhere. 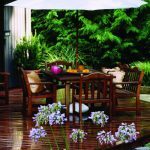 It will then matter that Composite Decking is not biodegradable, while Exotic Hardwood Decking is. What will the impact of this manufactured material be on sea life over the decades and centuries in which it remains on the ocean floor? We really have no way of knowing.